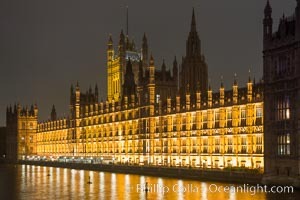 House of Parliment at Night River Thames Photo. 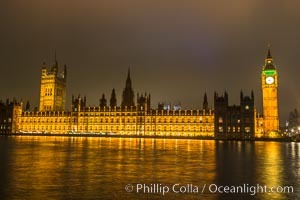 House of Parliment at Night River Thames Picture. 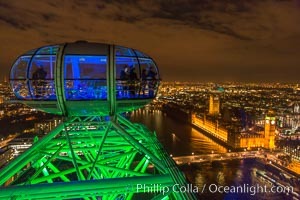 Atop the London Eye Stock Photography of River Thames. 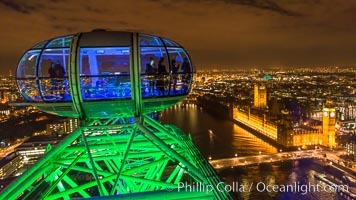 Atop the London Eye Photograph of River Thames. Arabian Gulf or Persian Gulf?